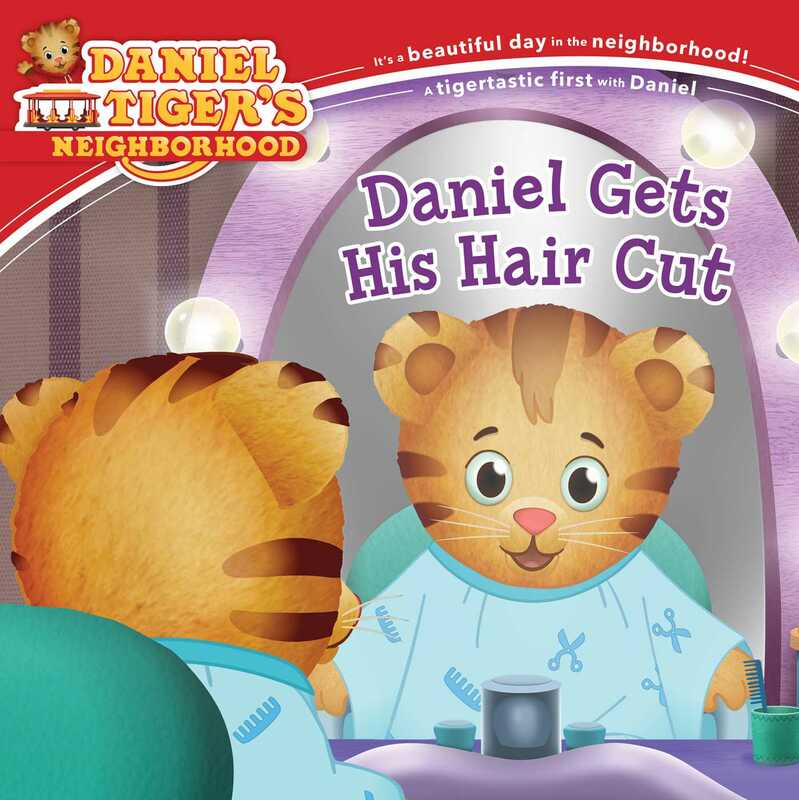 Daniel’s hair has grown a bit too long, so Dad Tiger takes him to get his first haircut by Nana Platypus. Dad describes what’s going to happen during his haircut and Nana explains what she is doing as she cuts his hair so that Daniel feels more comfortable. Daniel discovers that getting your hair cut doesn’t hurt at all…sometimes it even tickles!